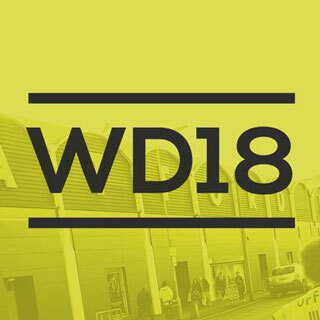 The official website of Watford FC. 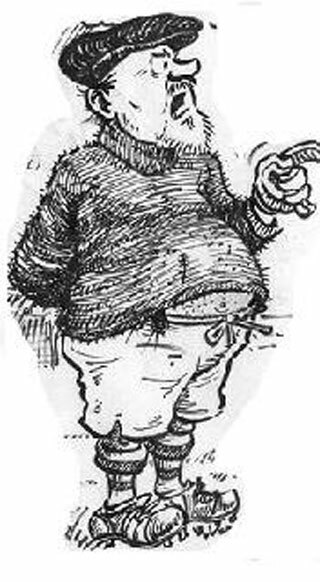 Watford FC Blog by Matt Rowson and Ian Grant, the successor to the legendary fanzine, Blind, Stupid & Desperate. 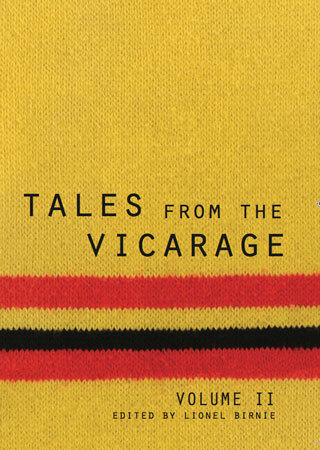 The brilliant Watford supporter podcast. 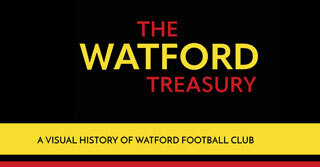 A scrapbook style website of Watford memorabilia. 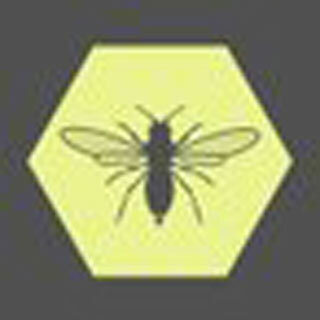 Home of the Watford Mailing List, statistics, interviews and much more. 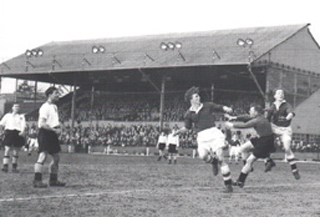 A comprehensive history of the club in facts and figures. 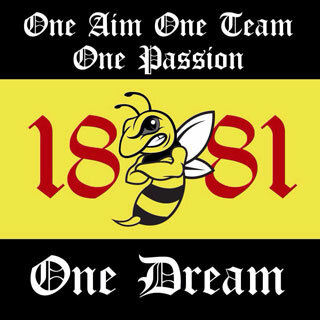 The 1881 movement was born when a group of Watford fans came together during the summer of 2013 with the aim of improving the vocal support at Vicarage Road. 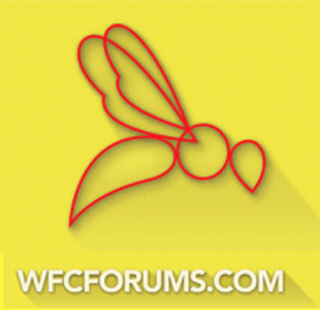 Online forum for Watford fans including matchday chat, transfer rumours and everything inbetween. The website of the book of the same name. 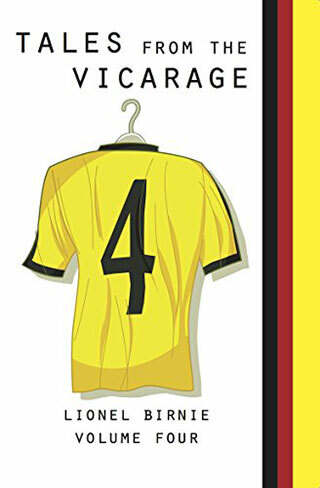 A countdown of Watford’s finest post-war victories, as told by Lionel Birnie. The ramblings of a middle-aged Watford fan. 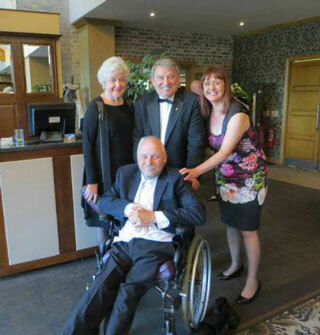 The blog of Watford supporter Fran Lynn. 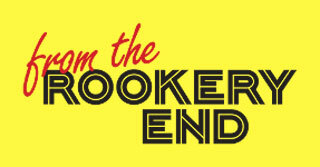 The award-winning sitcom for Watford FC fans. Hornet Heaven is where Watford fans go in the afterlife. 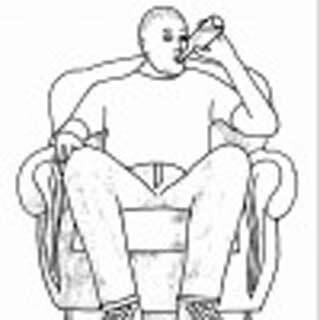 Sitting and thinking about Watford FC. Then mouthing off. 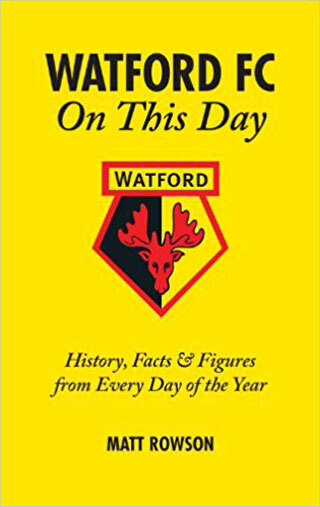 A chronicle of Watford FC’s journey under the Pozzo family. 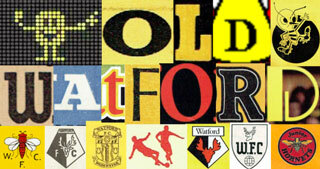 A visual history of Watford Football Club. A clothing collection inspired by Hornets history. Musings of a dedicated, opinionated and often exasperated Watford fan. 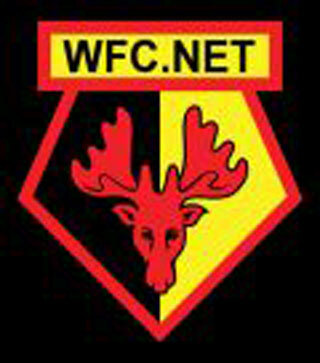 The Watford FC Fan Channel on YouTube. The home of honest opinion on Watford FC. 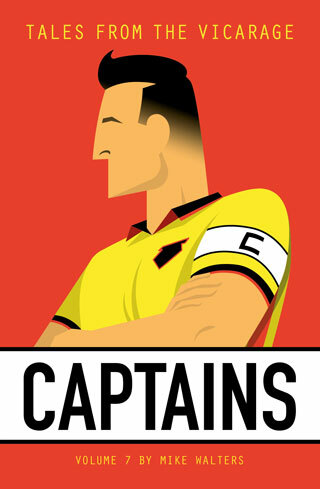 Website dedicated to the life and work of Terry Challis – Artist, Watford Observer Cartoonist and Watford FC Fan. 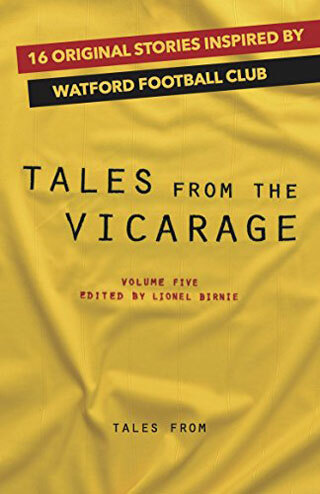 The story of Watford in the 1980s, as told by Lionel Birnie. 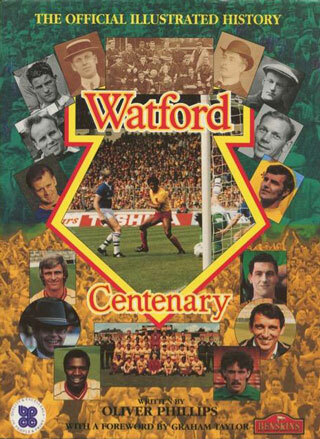 The story of Watford Football Club’s first 100 years, as written by Oliver Phillips. 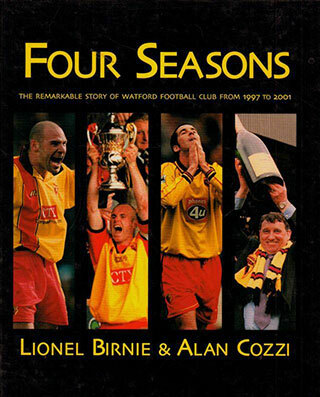 A pictorial story of Watford Football Club from 1997 to 2001 by Lionel Birnie and Alan Cozzi. 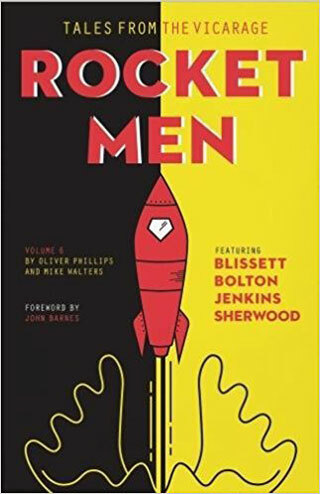 Eleven original chapters by 11 different writers, including former players, managers, journalists, broadcasters and authors who all have an affinity with the Hornets including David James, Adam Leventhal, Kevin Affleck and Oliver Phillips. 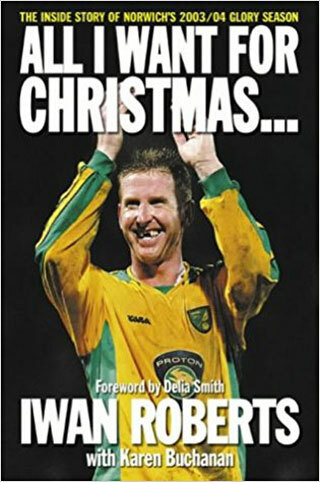 Thirteen original chapters including The Italian Job, Part Two, The Miracle of Sofia, Meet the Pozzos and Shoot-Out at St Andrew’s, from writers including Lionel Birnie, Adam Leventhal, Matt Rowson and Mike Parkin. 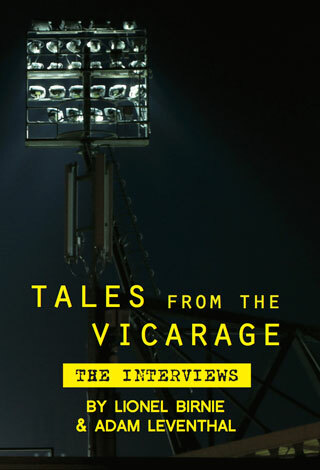 Interviews with Sean Dyche, Micah Hyde, Craig Ramage, Aidy Boothroyd, Paul Furlong, Nick Wright, Ray Lewington, Ronny Rosenthal, David and Dean Holdsworth and Tommy Smith. 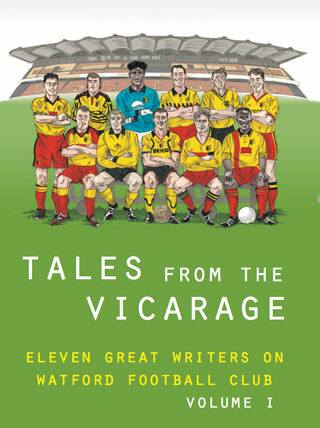 Ten original chapters including interviews with the players involved in the Deeney Goal, plus Tommy Mooney, Gifton Noel-Williams and more. 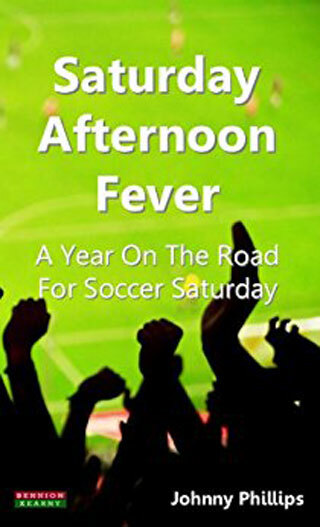 Original chapters including contributions from former managers Quique Sanchez Flores and Beppe Sannino, and former players Lloyd Doyley, Clarke Carlisle and Tony Coton. 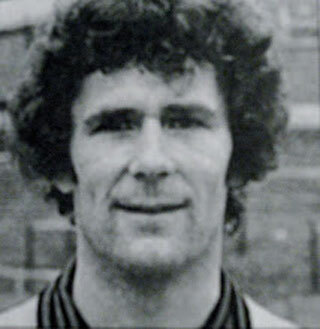 Extensive interviews with the four Watford players who appeared in all four divisions as the club climbed from Division Four to finish runners-up in Division One in just six years; Luther Blissett, Steve Sherwood, Ian Bolton and Ross Jenkins. 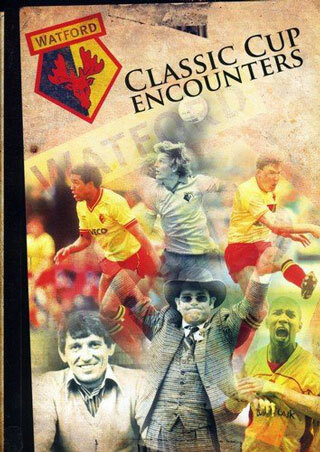 Interviews with 11 former captains of Watford FC including Keith Eddy, Pat Rice, Wilf Rostron and Troy Deeney. 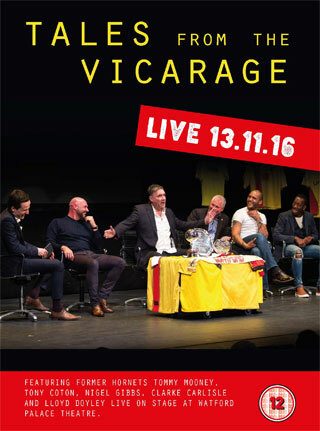 Featuring former Watford FC stars Clarke Carlisle, Tony Coton, Lloyd Doyley, Nigel Gibbs and Tommy Mooney and hosted by Adam Leventhal live on stage at the Tales from the Vicarage event in November 2016. In diary format, the major events in the club’s history, with individual entries for every day, and multiple listings for more historic and busier days. Written by Matt Rowson of BHappy. 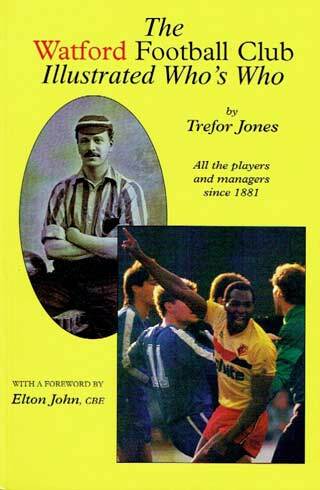 Written by Trefor Jones, a book detailing every player and manager between 1881 and 1996. 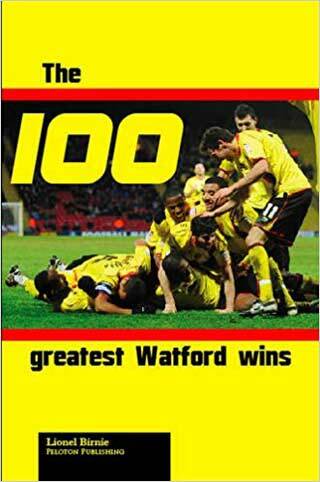 A scrapbook-style countdown of Watford’s 100 greatest wins, featuring snippets from newspapers and interviews with the players who created some of the club’s happiest memories. 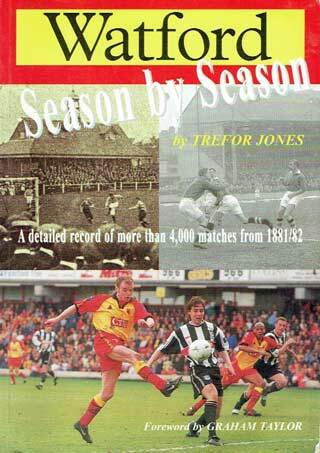 Trefor Jones details every Watford FC match between 1881 and 1998. 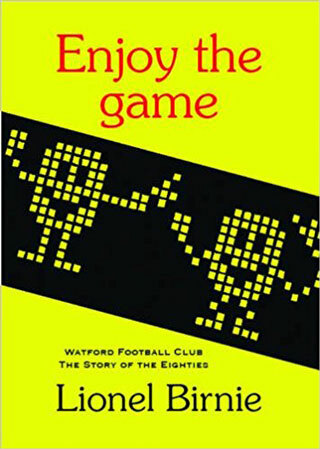 Spanning 40 years, games that will live forever in the memories of Watford fans, including highlights of the giant killings of Liverpool and Man Utd in 70s, victory over Kaiserslautern in ’83, the defeat of Birmingham on the way to Wembley in ’84 and the memorable victory at Highbury in ’87. 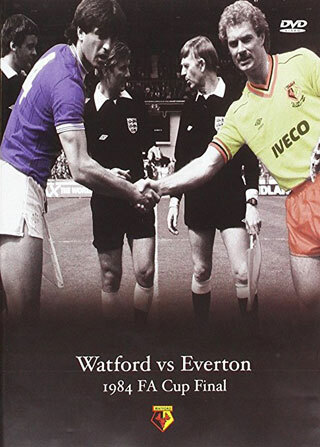 Watford FC souvenir edition of the 1984 FA Cup Final between Everton and Watford. 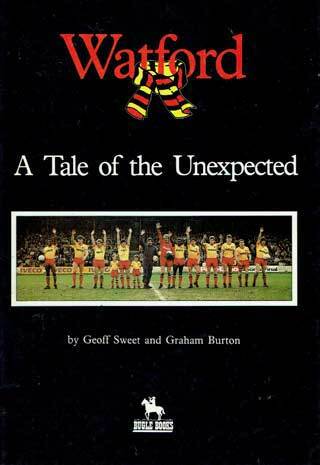 The story of Watford’s 1982/83 season when they finished runners-up in their debut season in Division One. 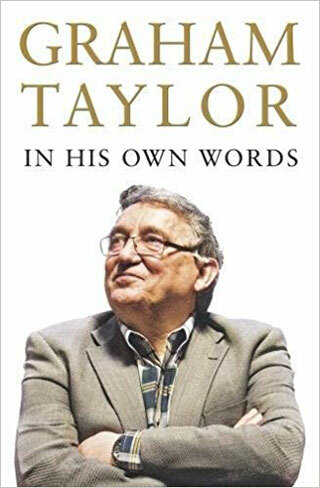 The autobiography of the greatest manager in Watford’s history, Graham Taylor, as told by Lionel Birnie. 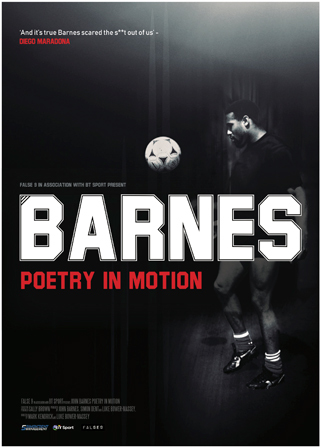 Documentary on the career of John Barnes. 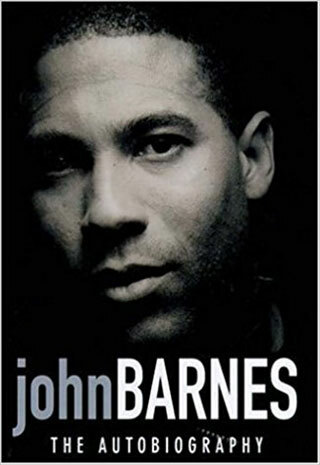 The story of John Barnes, one of the finest players ever to wear the Watford shirt. 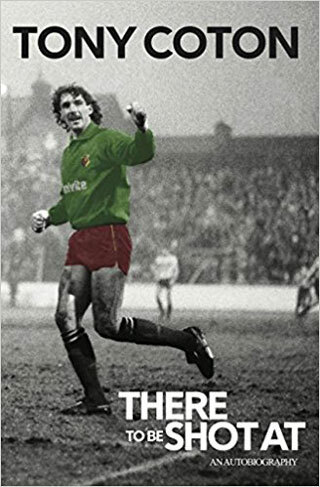 The autobiography of arguably Watford’s finest ever goalkeeper, Tony Coton. 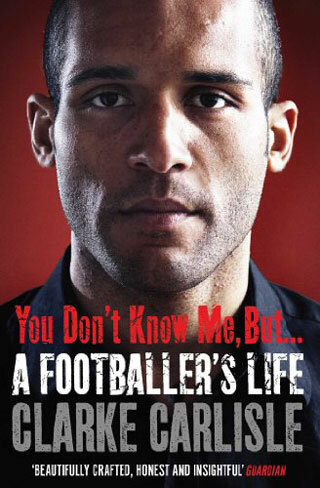 The autobiography of Clarke Carlisle, the former Watford centre-back. 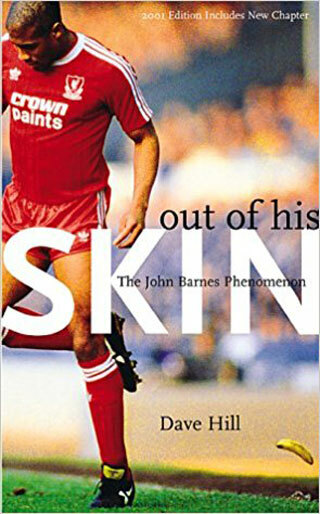 As well as a biography of John Barnes up to 1987, Dave Hill examines the nature of racism in English football in general and on Merseyside in particular, and shows how the Watford winger’s transfer to Liverpool in 1987 crystallised issues of race few had been willing even to acknowledge. 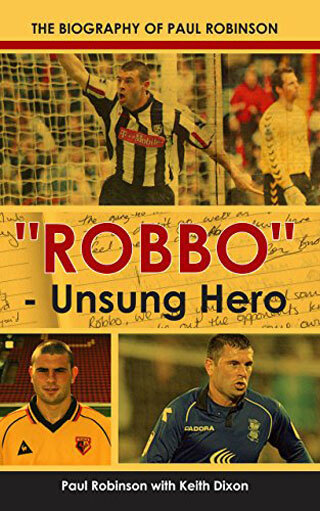 The biography of Paul Robinson, the former Watford left-back, written by Paul Dixon. 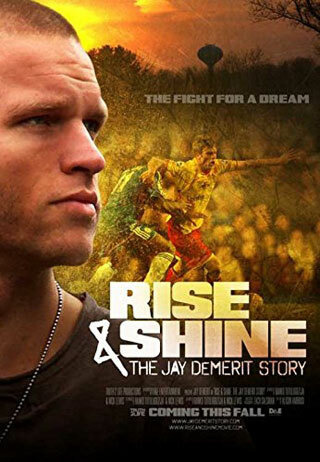 The story of Jay DeMerit’s rise from non-league football to the Premier League and World Cup. 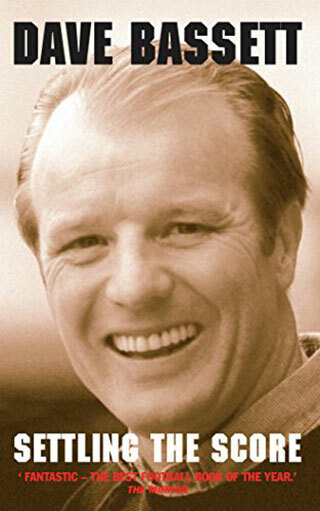 The autobiography of one of the most controversial manager appointments in Watford’s history, Dave Bassett. 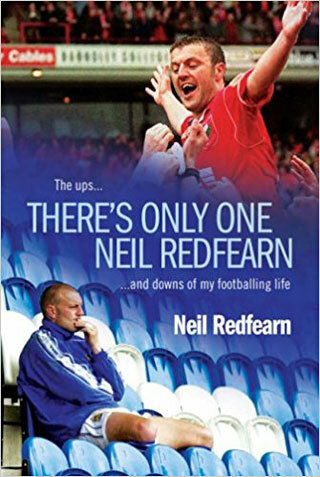 The autobiography of former Watford midfielder, Neil Redfearn. 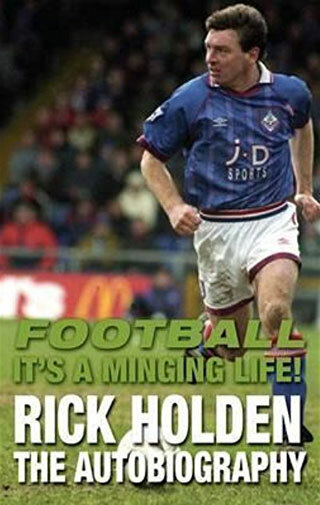 The autobiography of former Watford winger Rick Holden. 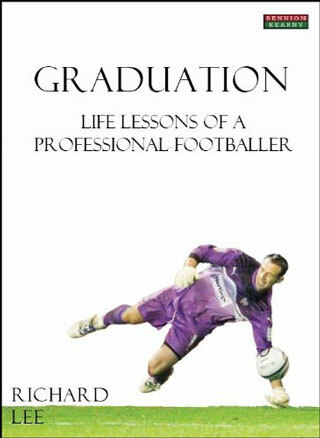 An honest look at the life of a professional footballer with former Watford ‘keeper Richard Lee. 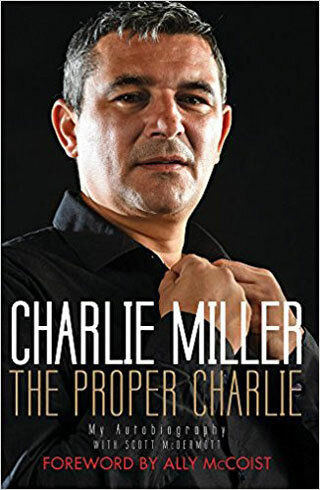 The story of Charlie Miller, the former Watford midfielder. 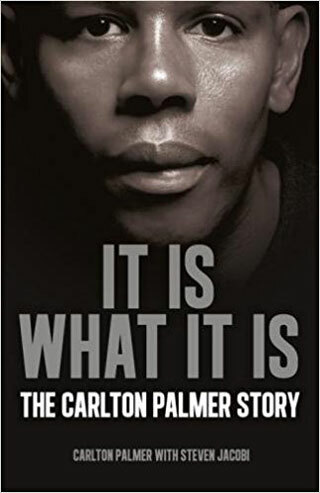 The autobiography of former Watford loanee, Carlton Palmer. A story of the 2002/3 season for Iwan Roberts, the former Watford striker. 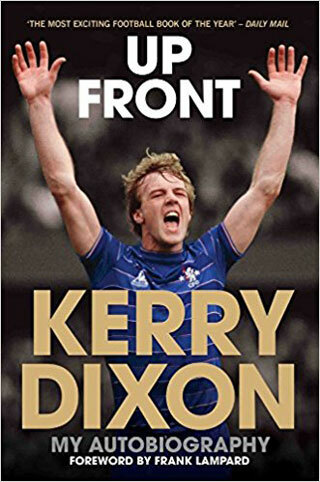 The autobiography of former Watford striker, Kerry Dixon. 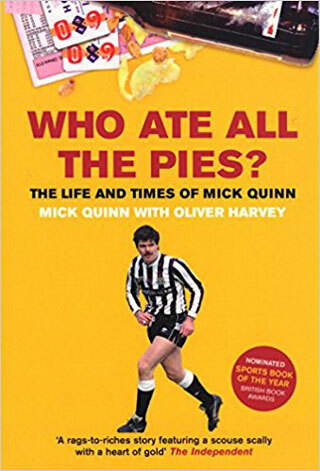 The autobiography of “legendary” Watford striker, Mick Quinn. Sky Sports Reporter Johnny Phillips with tales from his season of reporting, including THAT game at Vicarage Road. 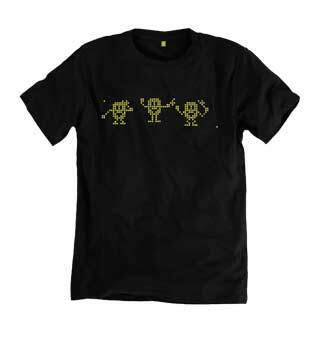 Some of the links on this page may be affiliate links – if you click through and purchase the item, Watford Legends may earn a small commission. This does not cost you anything, and the commissions go towards the upkeep of the website.